More than 525,000 private-sector jobs have been created in Michigan since 2010. Today, the state’s unemployment rate has plummeted to only 4.6 percent. It was 10.9 percent at this time 7 years ago. That kind of success didn’t come easy, and if the Gretchen Whitmer / Granholm years taught us anything, a few disastrous moves can ruin just about everything. 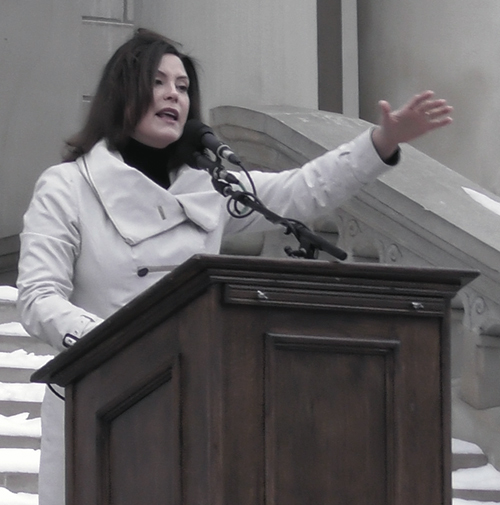 Now Whitmer, one of the key architects of the lost decade, is back and campaigning every day (whether Democrats like it or not) to relaunch the job killing policies that destroyed Michigan’s economy and broke apart our families. We’ve come a long way, baby. Let’s never go back.